LAS VEGAS — You know those convertible, touchscreen Windows laptops with screens that flip around and do all kinds of twisty tricks? 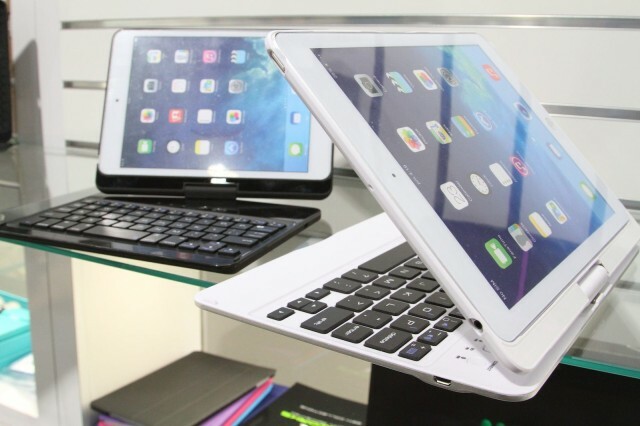 iHome has a new keyboard case that turns the iPad Air and Retina iPad Mini into one of those. The keyboard cases allow the attached iPad to go from facing the user to completely spun around or any angle in between. Seems like it has a pretty good keyboard too, though we wonder how the joint between the keyboard and iPad will hold up over time. iHome also has a new ruggedized, sealed battery with a large, 5000 mAh capacity. 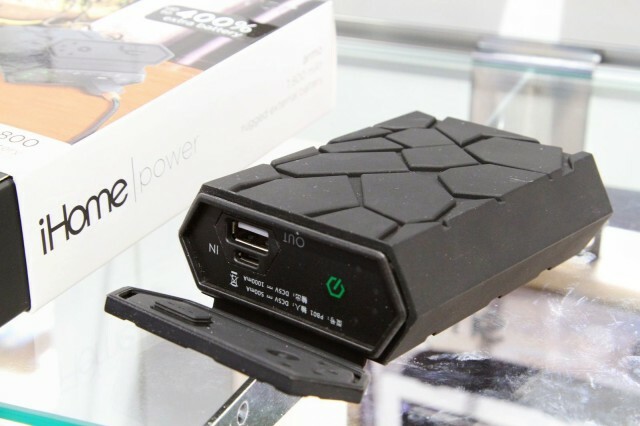 Unfortunately, iHome wasn’t able to give us pricing or availability for any of these.